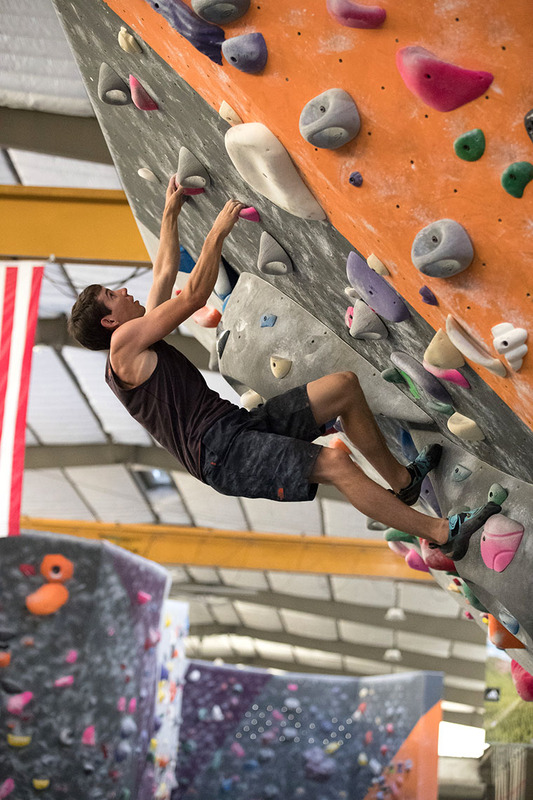 Alex Honnold climbs at Sacramento Pipeworks. He is the first climber to ascend El Capitan without ropes or climbing gear. Shot for Sacramento Magazine.